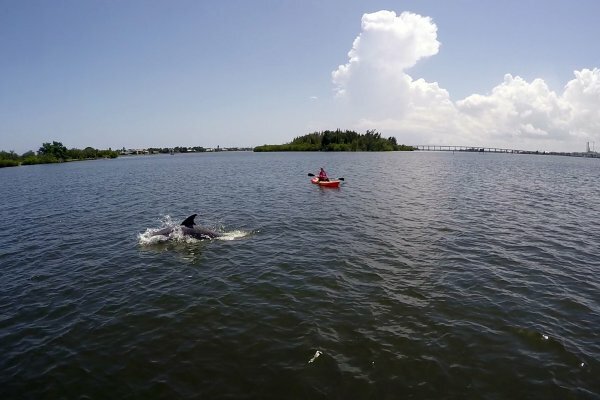 Take a kayak & paddle board guided tour of scenic Round Island Park. 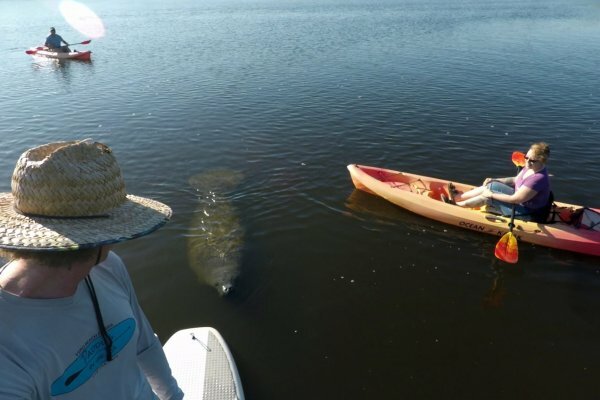 This park is famous for its year round population of manatee. That’s only part of the fun, though. Round Island is perfect place to see the Indian River Lagoon with hardly any nearby development. These hour and half tours start at the Round Island Park kayak and paddle board launch site.